So very excited to be launching my very first line of felting kits! This has been a project long in the works with many pauses along the way, namely with the birth of our son. All the pieces have come together, including the beautiful water color illustrations done by my very talented sister and they are ready for purchase in my Etsy shop. 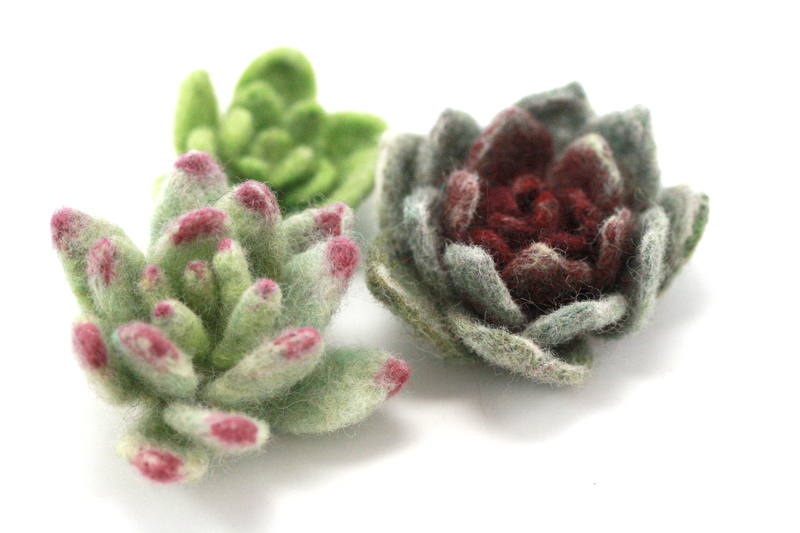 Ready to try your hand at needle felting? Head on over and grab yourself or your crafty friend a felted flower garland kit!